THORSBORNE TRAIL – NOT FOR SALE!! 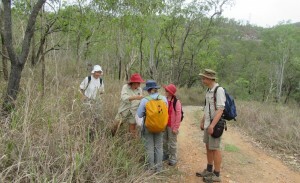 Coastal Dry Tropics Landcare Inc.
WILDLIFE PRESERVATION SOCIETY OF QUEENSLAND – TOWNSVILLE BRANCH INC. Membership at the end of 2017 was 53 members with the loss of five existing members and the addition of three new ones.The AGM in April 2017 highlighted the reluctance of members to nominate for any executive positions, a situation which will threaten the viability of the branch in coming years if it doesn’t change. 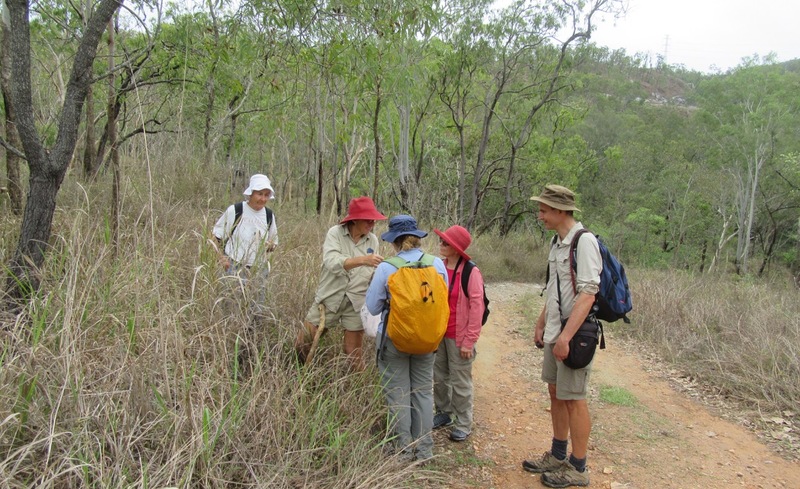 During 2017 Townsville branch organised nine outings to various areas of local bushland and the Cape Cleveland lighthouse. We had a stall at the March for Science event in April in the wind and showers on the Strand, as well as our usual presence at Ecofiesta in June. A number of members have been active in the Stop Adani movement which is ongoing until approval for the mine is rescinded. 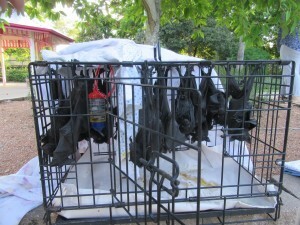 Following the fiasco that occurred with the flying-fox colony at Dan Gleeson Gardens in the last few months of 2016 (outlined in last year’s annual report), our Branch and NQ Wildlife Care (NQWC) made several attempts to obtain information from Townsville City Council and DEHP about their observations, actions and reporting during that time. Dominique Thiriet (NQWC) then approached the Ombudsman on behalf of both our groups and we eventually received a 4-page letter from the A/Deputy Director-General, a larger number of documents and details of photographs. Overall these documents have revealed a number of failures in communication, actions, record-keeping and reporting. While DEHP acknowledged some of these failures and promised to address procedural changes, we remain extremely disappointed on several counts, particularly the Depatment’s reluctance to accept NQWC’s carefully recorded and presented data on the extent of deaths, distress and abandonment that had occurred. 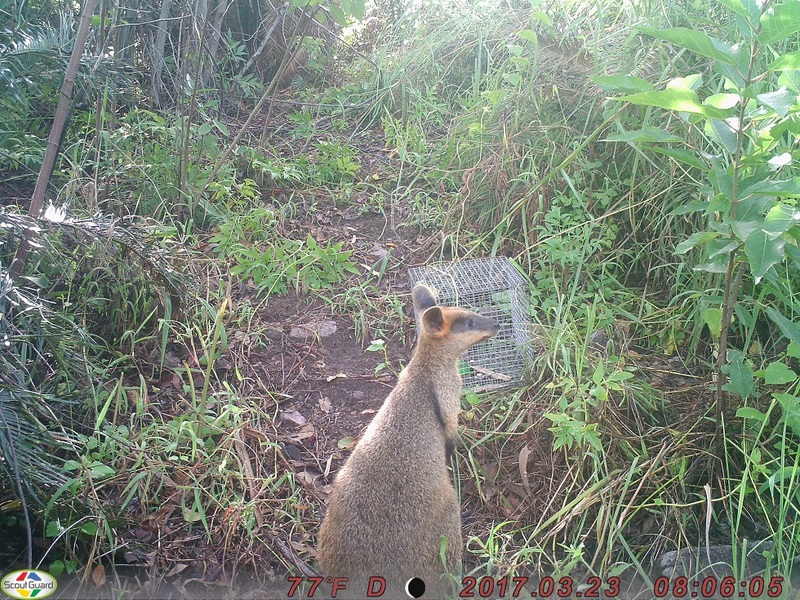 With permission from TCC, Telstra and Trility (who run the water treatment plant there), camera traps to survey wildlife were placed at Kinduro Hill, just north of Hencamp Creek, around the treatment plant and telecommunications towers, from March to August. 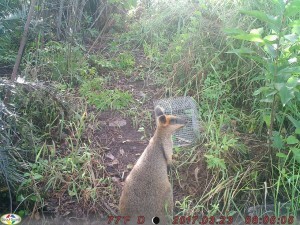 The results were sent to the WQ project officer in Brisbane who will add them to survey results from other branches for the DES (formerly DEHP)* database. A list of species captured on camera while investigating food used as a lure, or more often just passing by, is below. Once again I was impressed by the ability of white-tailed rats to liberate food from ratproof containers. Our photo of an echidna, along with GPS co-ordinates, was added to the CSI echidna site which the University of Adelaide has set up to gather data Australia-wide on the status of echidna populations. 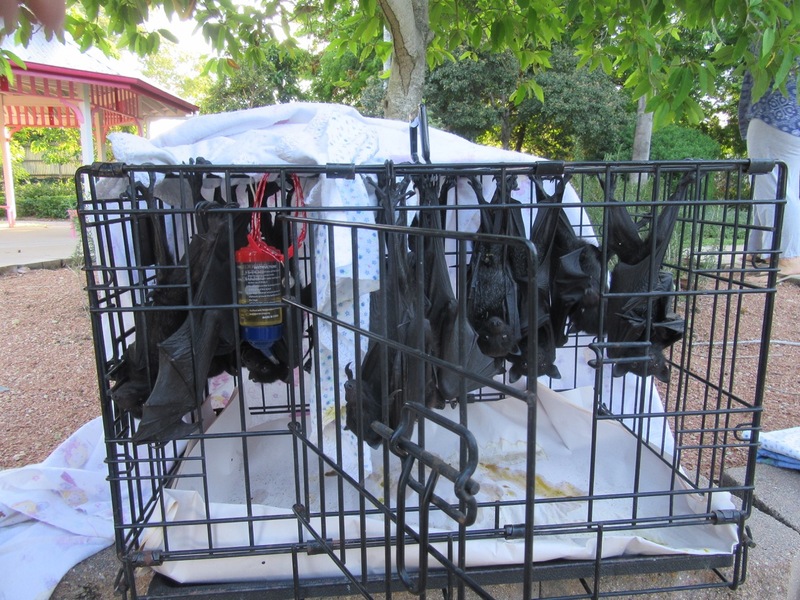 In August NQ DryTropics contacted us and prevailed on us to apply for a Community Sustainability Action Grant that had a deadline a fortnight away, and thanks largely to our secretary Beth, the application was finished in time. It was successful and there’s an article on our branch blog with details. A significant amount of branch time and effort in 2018 will go into surveying for the presence of mahogany gliders in the project area. *The Queensland Dept of Environment and Heritage (DEHP) became the Dept of Science (DES) following the 2017 state election.